Unofficial 3CD package, released by Scorpio in 2016. It features one live show (recorded at the Apollo Theatre, Manchester (UK), 10 April 1979) and a disc of demos recorded in 1976. 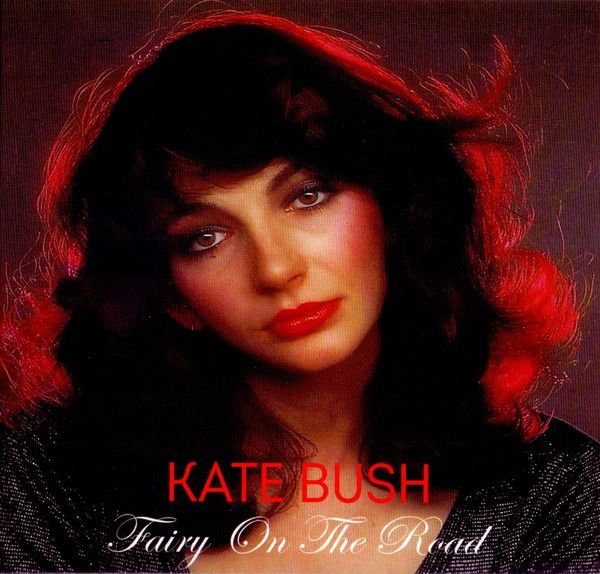 'Fairy On The Road' was released on CD only.